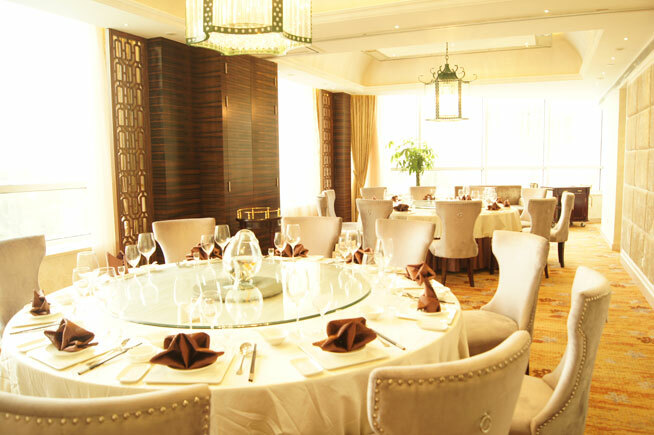 Now you can discover China’s flagship city from the elegance of our Shanghai Pudong hotel. 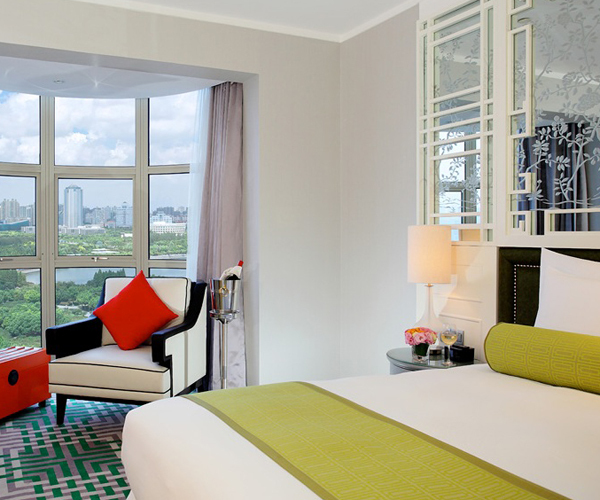 Dorsett Shanghai is in the heart of Pudong New District, and overlooks the picturesque and extensive Century Park. 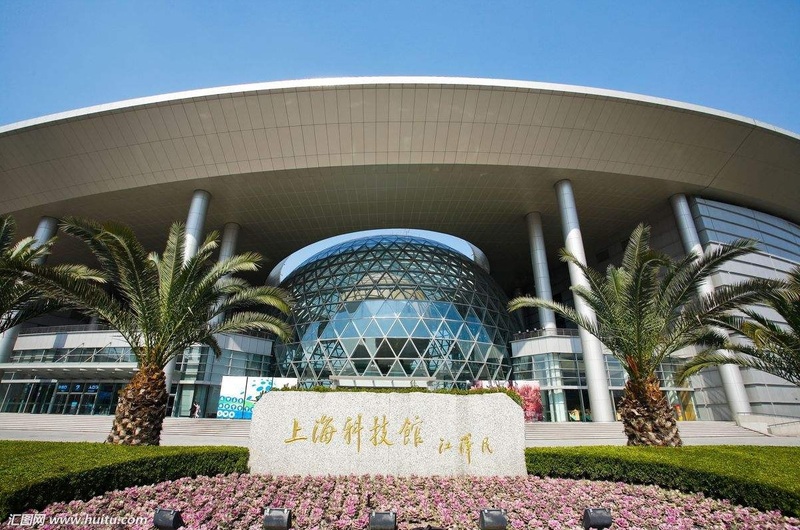 Pudong is also close to both the modern business districts and the historic Bund, while remaining within easy reach of Pudong International Airport. 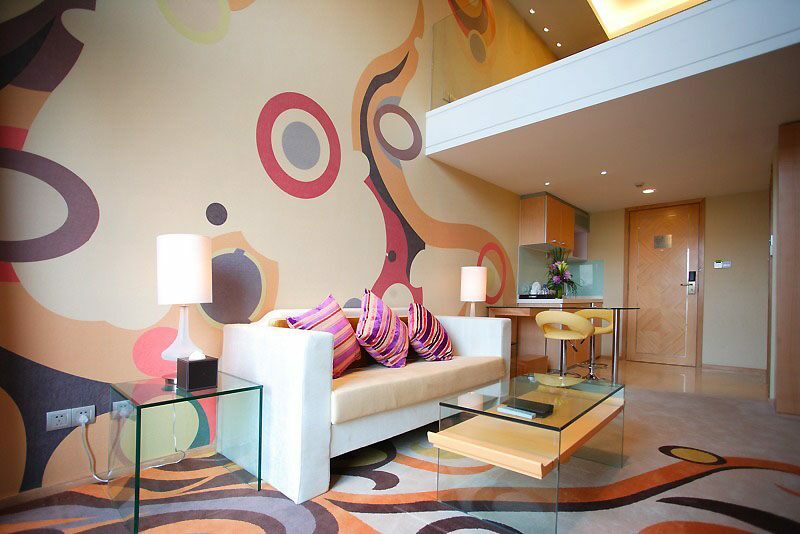 It is in this fusion of modern design and traditional elements that our hotel establishes its distinct identity. 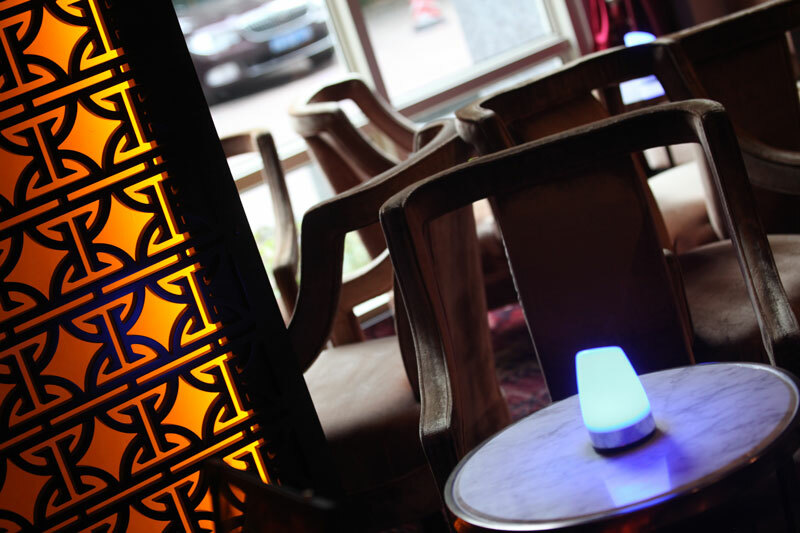 Our intricate design blends traditional Chinese themes with contemporary elements that bring our décor right up to date. 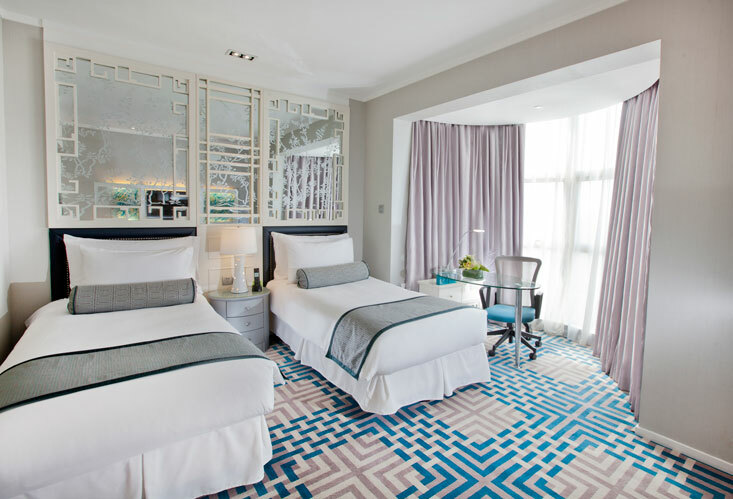 Combining chic and charm, our luxurious interiors will be matched only by the outstanding views from the balconies that adorn over 80% of our rooms and suites. Free shuttle bus to SNIEC & Kerry Parkside, 4 schedules every morning and to Shanghai Disney Metro Line 11 subway, 2 schedules every morning. 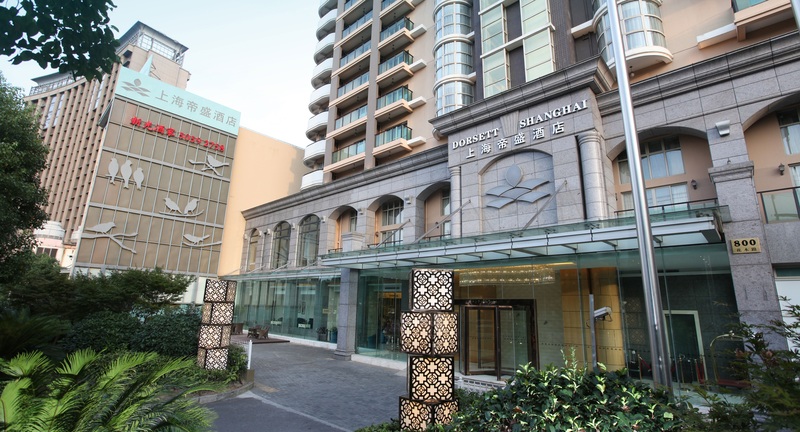 As one of the best hotels in the Pudong Area of Shanghai, Dorsett Shanghai meets your preferences for the perfect combination of style, grace, comfort and ideal location. 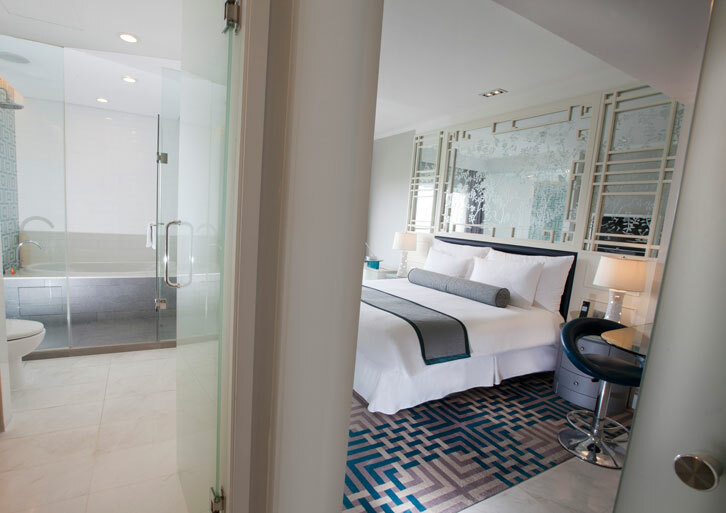 A contemporary setting in its 264 well-appointed guestrooms and suites, uniquely designed with vibrant colour themes and furnished with all the essentials that modern travellers look for, exquisite facilities for dining and the chic & sassy Fengshui Bar, entertainment and recreation. Dorsett Shanghai’s attentive service style meets your every need with warmth; and our sincere desire to give you the ultimate stay experience. We are proud at Dorsett Shanghai to make every business trip sheer pleasure and every minute of your vacation a pure magic, all from our heart. 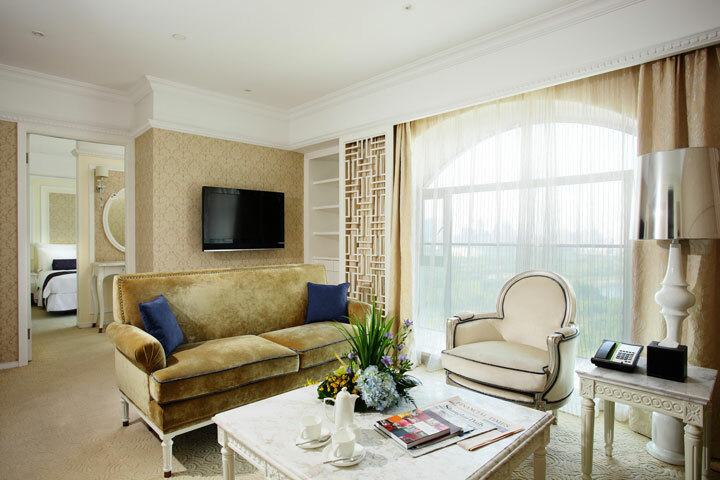 The hotel offers exclusive room packages including tickets to Shanghai Disney Theme Park for family vacationers. 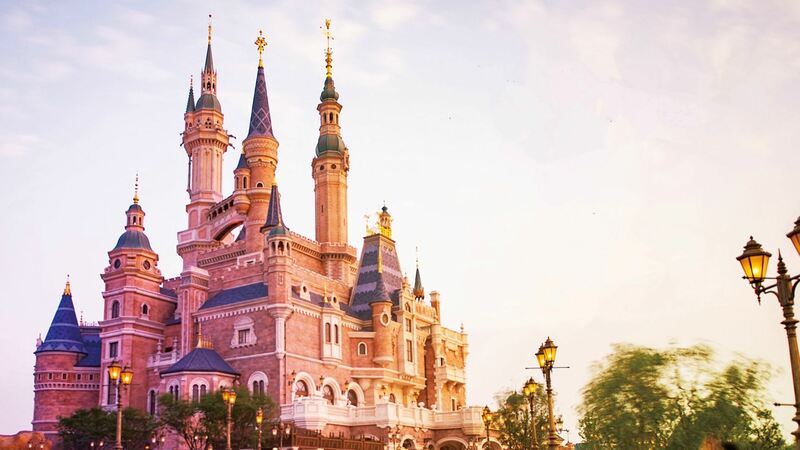 You will enjoy easy access to the theme park by taking our free shuttle bus connecting to Shanghai Disney metro line 11. The hotel extends late check-out until 8p.m. for guest staying over five nights at no extra charge; late check-out to 2p.m. will be offered to repeat guests. Late check-out is subject to room availability. 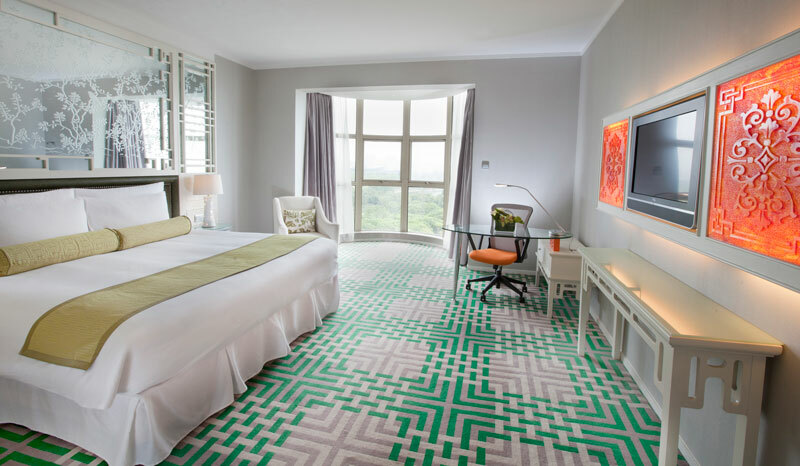 High-speed internet connectivity is available in all rooms and throughout the public areas including restaurant and bar, function rooms and hotel lobby. The hotel features 60 parking slots located on the ground floor with cover and basement for hotel guest’s exclusive use to enjoy throughout the stay.